None of this is a recipe to be granted a visa right now. And if you're refused again, you'll start to develop a record of serial refusals that could hurt your case; you don't want to look desperate to get into the UK. I'd wait to reapply until you have your situation at home more in order. 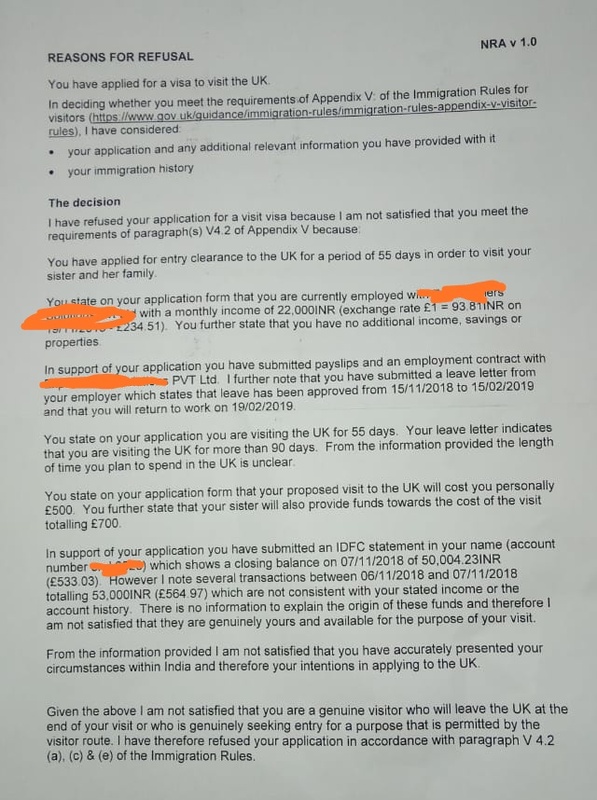 Read Should I submit bank statements when applying for a UK Visa? What do they say about me? and aim for stable finances that show a history of salary deposits and greater savings, without unusual transfers (or if you do have necessary transfers, with documentation to show where the money is coming from and why you're receiving it). Have a clear explanation for the amount of time you'll be away, an amount that makes sense in proportion to your economic circumstances. Build up sufficient savings so that you won't be emptying your bank account to afford the trip. At that point, you'll have a greater chance of success. Your bank transaction in November does not consistent with the previous deposit history. So you should explain satisfactorily that why the transaction history is different with the past. The ECO is not satisfied with the origin of the funds specifically shown in NOV.